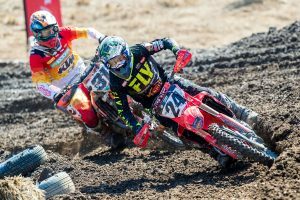 Daniel Milner has revealed he initially set out to contest the complete 2019 Pirelli MX Nationals series alongside his off-road duties, however a clash in dates with Murray Bridge’s double-header ultimately shelved his plans. 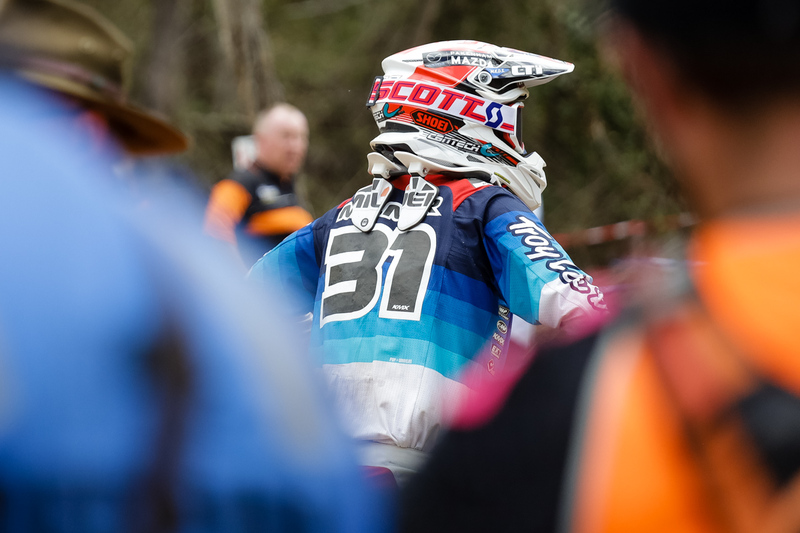 The Australian Four-Day Enduro (A4DE), which was officially cancelled yesterday, was due to take place in New South Wales in the same week as the South Australian round, prompting Milner to drop his hopes of making a full MX Nationals campaign. The KTM Enduro Racing Team member, who scored a double E2 class victory at Dungog’s Australian Off-Road Championship (AORC) stop last weekend, crashed out of Appin’s MX Nationals mud-filled opener, and is set to return to the series this weekend at Broadford along with AORC rival Daniel Sanders (Husqvarna Enduro Racing Team). “I wanted to do a fair few MX Nationals this year, but the plan was cut short because the A4DE clashed with Murray Bridge, which is a two-day event,” Milner explained to MotoOnline.com.au. “So my plan was to try and do the whole championship, but when the calendars came out and saw they clashed, we stopped focusing on doing all the events because I’d lose so many points in that round. 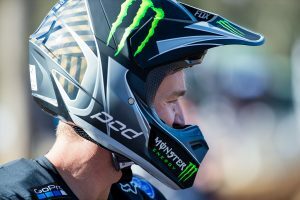 “Now the A4DE has been cancelled, so it’s a bit of a kick in the guts because I could’ve contested the whole MX Nationals championship. It is was it is, but for me this weekend, I’m just going there for a bit of practice and have some fun. Milner shared earlier this week that he will challenge a selection of events in America, capitalising on the extensive break in the AORC.